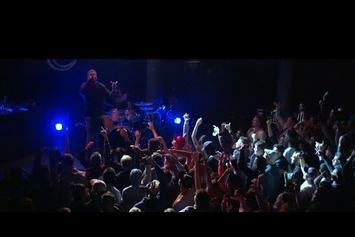 Mick Jenkins tours Europe in his newest music video "Spread Love." 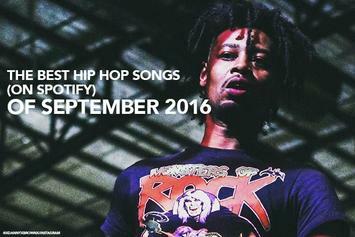 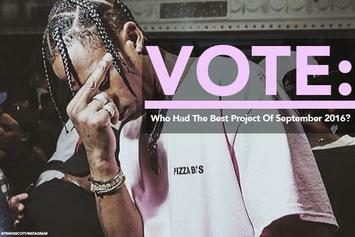 Vote: Who Had The Best Project Of September 2016? 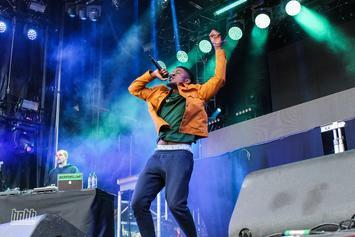 Mick Jenkins aims to start a dialogue on love with "The Healing Component," an ambitious full-length debut album from the rapper, straying from his usual water theme. 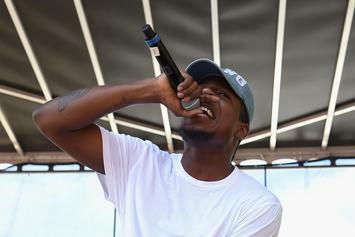 The Best Lyrics On Mick Jenkins' "The Healing Component"
Behold, the lyrical genius of Mick Jenkins. 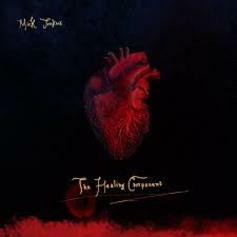 Listen To Mick Jenkins' Debut Album "The Healing Component"
Out now, listen to Mick Jenkins' long awaited debut album "The Healing Component." 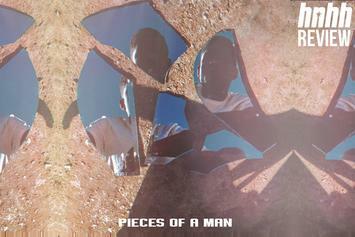 Mick Jenkins releases the 3rd single from his forthcoming debut album "The Healing Component." 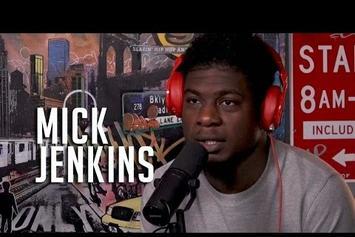 Mick Jenkins chops it up with the folks at Hot 97. 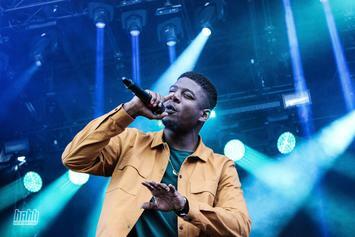 Mick Jenkins Reveals Tracklist For "The Healing Component"
Mick Jenkins shares the tracklist for his long-awaited album "The Healing Component." 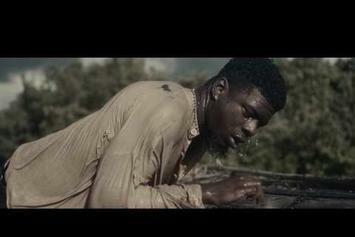 Mick Jenkins rises above water in the stunning video to "Drowning," a new collab with BADBADNOTGOOD off his upcoming album, "The Healing Component." 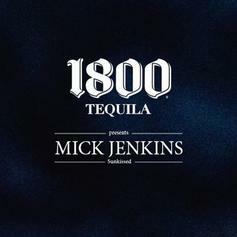 New heat from Mick Jenkins. 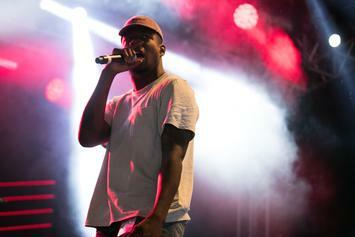 Mick Jenkins announces that his debut album, possibly titled "The Healing Component," is done.